After the heroics of The Masters, the European Tour kickstarts again, this time on mainland Europe for the Open de Espana. The full review of the course will come later. There will be a few players flying back to play this week, including Sergio Garcia 6/1 and who knows what might have been but for that second round 76. Sergio will be happy with his Top 10 finish and should be full of confidence this week. But at these odds I think we will look elsewhere. I am sure Gonzalo Fernandez-Castano 18/1 probably after a night berating himself of what could have been, will today on reflection be pretty happy with his Masters performance. Especially knowing he is back there next year and another year bedding in his new putting stroke. I think that confidence will shine through and he will want to do well in front of a home crowd. As you can see from my next couple of picks I am sticking with a Spanish theme and next up is Pablo Larrazabal 22/1, who must have been pacing the room watching The Masters. The Spaniard had three Top 20 finishes before the European Tour had a week off, two of those where back-to-back Top 10s. The lad from Barcelona will be chopping at the bit. The third Spaniard is Rafa Cabrera-Bello 33/1 who has had a tough time of it since he went to play on the PGA Tour. Before Rafa left for the “New World” he had five Top 25 finishes from five starts, but his form plummeted after he stepped on US soil, apart from a Top 20 at the WGC Match-Play Championship. If anything I think the two week break since the Trophée Hassan II will be a blessing in disguise for Rafa. We did tip Victor Dubuisson 33/1 at the Malaysian Open and he didn’t disappoint with his Top 5 to finish in the money places. I think I am going to stick with the Frenchmen this week. Watching the Masters always gives everyone a boost and I bet Victor will be full of confidence this week. Another player that I think will benefit from a couple of weeks rest is Tommy Fleetwood 40/1. Tommy had been playing some steady golf until the Trophée Hassan II where he duly missed the cut. Prior to that Fleetwood had five Top 15 finishes from his previous six tournaments, so I expect to see the Englishmen come back into form again here this week. 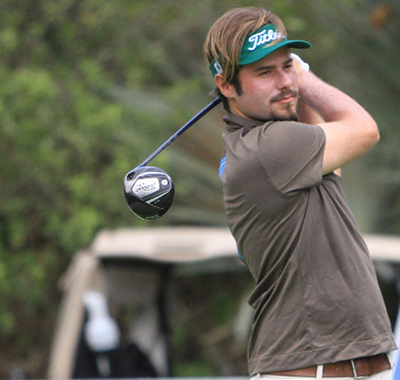 It seems Barcelona doesn’t just produce great footballers, Alvaro Velasco 100/1 is currently plying his trade on the Challenge Tour which he won back in 2010. His first soirée this year on to the full European tour at the Trophée Hassan II see him make the Top 5, which will give him no end of confidence. 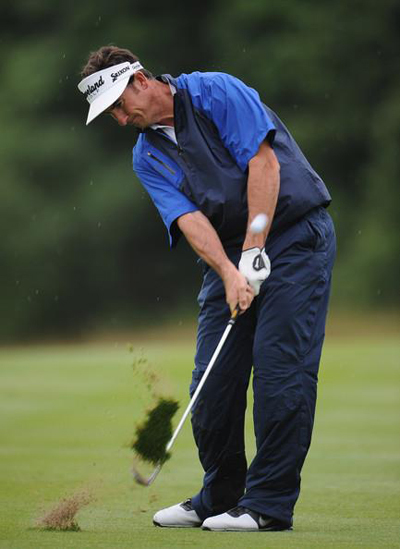 Alavaro isn’t a new comer to the European Tour, he did have spells in 2008 and 2009, but failed to keep his card in 2009. Let’s hope at these odds he’s got his sight on more than keeping his card this year.